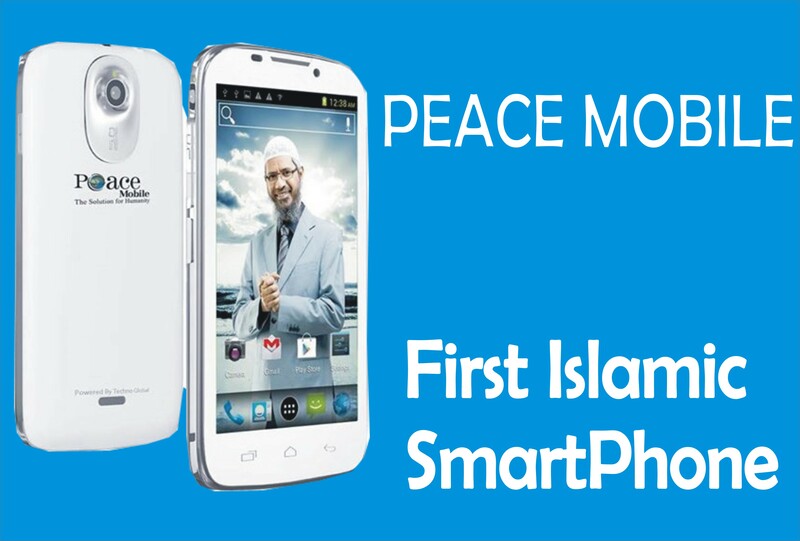 The technology innovation is going viral with the Introducing the smartest TV on the planet. Televisions are instrument of information, communication and entertainment which has become a must-have for every home. Imagine the world without a television, of course it would have been a very boring place and communication would have been poor all around the continents. The invention of television has made human so knowledgeable about events happening around the world. Smart TVs are televisions with built-in Internet connectivity and content consuming capabilities, provided by a central processing unit and operating system much like those found in personal computers. The world largest television manufacturer Samsung launched the Smart TV that allows users to search TV shows, chat with friends, search movies and even surf the internet. 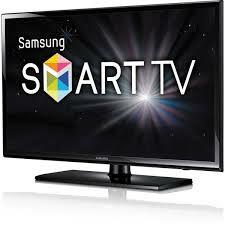 Samsung introduced the Smart TV by merging the function of the Internet with home television. 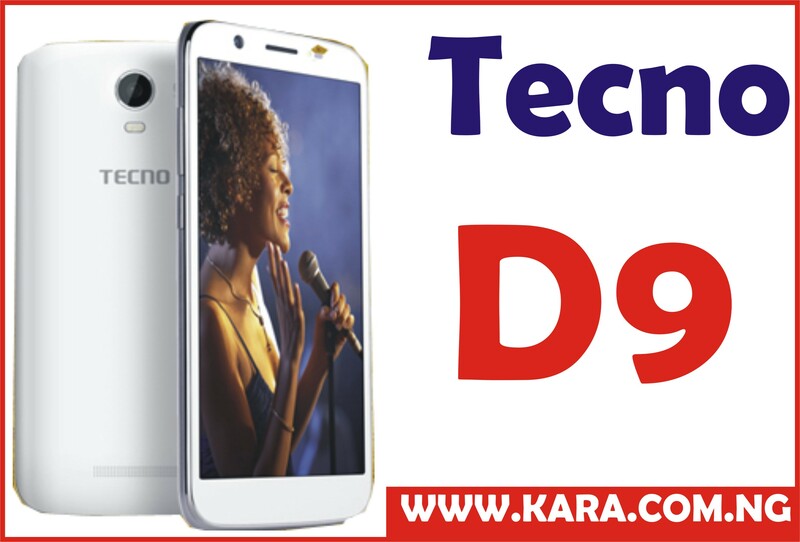 It allows you access special apps, connect your smart devices to the television, record and save your favorite image while watching television, even read news and watch the latest videos recommended by the video engine. Samsung being one of the major players in the transformation of the big box displaying images in white to a slim, smart, browsing and entertaining equipment which is been enjoy by millions of households today. Samsung television range includes Curved, Plasma, Smart, UHD, LED and LCD TVs. Countless brand of television are shown at CES every year, but Samsung is undeniably one of the biggest star of the show. Samsung gets better and stronger each year because its TVs always manage to grab a substantial portion of the spotlight. At CES 2017, Samsung introduced a new TV technology QLED. It’s an evolution of Samsung’s Quantum Dot technology, as seen on last year’s models, which improves the brightness and vibrancy of colours without crushing black levels. The new TV range boasts between 1,500 to 2,000 nits peak brightness, making them far brighter than any of the OLED TVs are capable of. There will be three ranges of QLED TV, two flat, one curved and Samsung has stuck with its One Connect box system for connections, but has changed the cable from a thick black one to a slim, optical one to make cable management that’s a little bit easier, though the television is yet to be on market, they’ll certainly be worth the wait. Samsung televisions come with cutting-edge technologies and advanced features that can take your viewing experience to a whole new level. Samsung TVs allow you experience life-like colors with everything you see on the screen. Samsung smart television brand is intriguing and so cool. Enjoy the new facebook TV apps and many more social apps, better optimization for superior picture quality and Clear Motion Rate, stay connected with friends and family, save movie and song of your choice your. 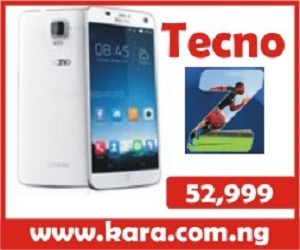 Get a smart television today and play smart by buying from the best online shopping website in Nigeria Kara.com.ng. 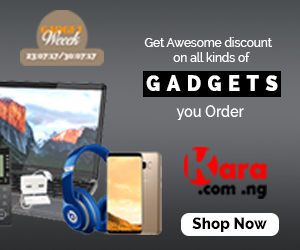 At Kara.com.ng you enjoy fast delivery of items to any location in Nigeria within 24 hours to 48 hours and choose any mode of payment for your goods.